The wine has a yellowish color with greenish shades. 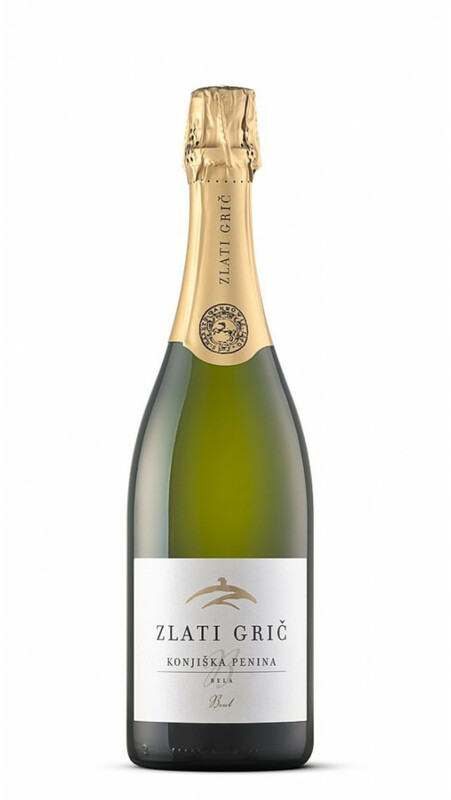 The fragrance is fresh, youthful with pure fruit aromas, reminiscent of ripe melon and pear. In the background is the smell of chamomile. Rich taste is expected fresh and fruity. The rest of sugar and mature acid give the wine a strong backbone. 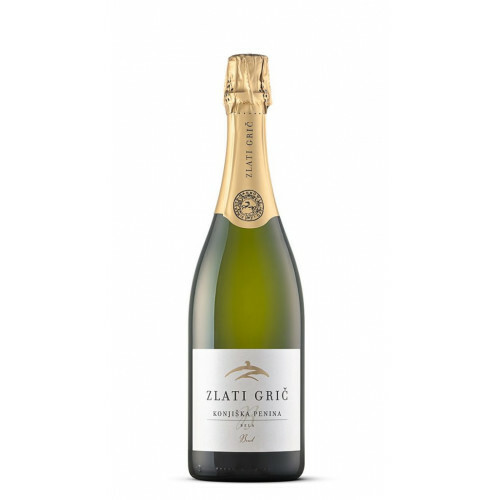 In the mouth, the wine is balanced and in a beautiful, variegated breadth and gives a feeling of roundness and balance.